Master of the scrap heaps. Controller of junk or treasure depending upon your opinion. During the weekend of Designer Con on the 11th and 12th November. At booth 527, Broke Piggy in collaboration with Scott Tolleson and Kidrobot are staging the Shard Show. 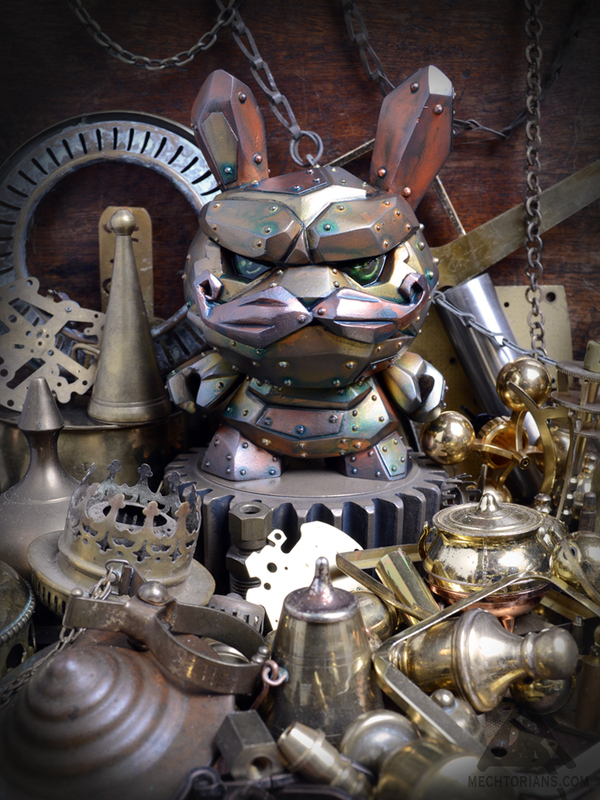 Showcasing customised resin versions of Scott’s new 5″ Shard Dunny figure. The new, larger incarnation of his popular 3″ version. Designer Con 2017 Exclusives and info. 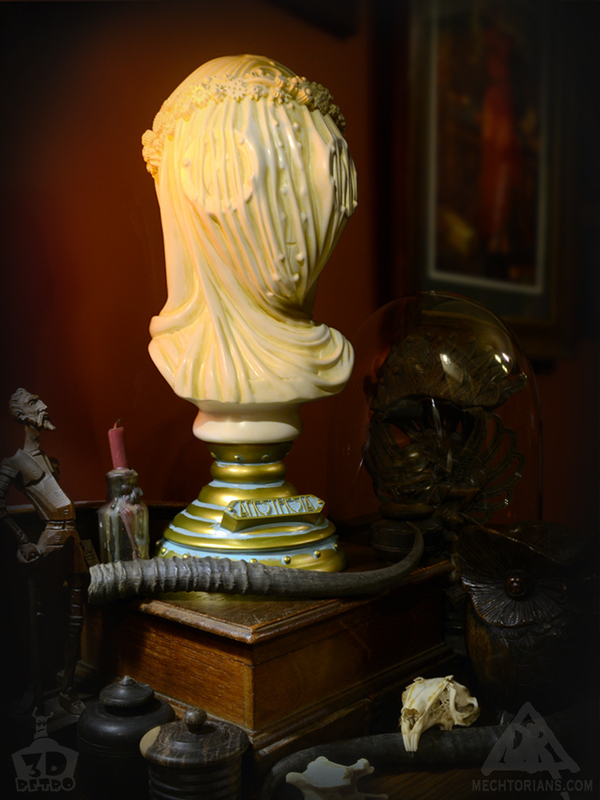 I will be at Designer Con again this year in Pasadena on November the 11th & 12th. 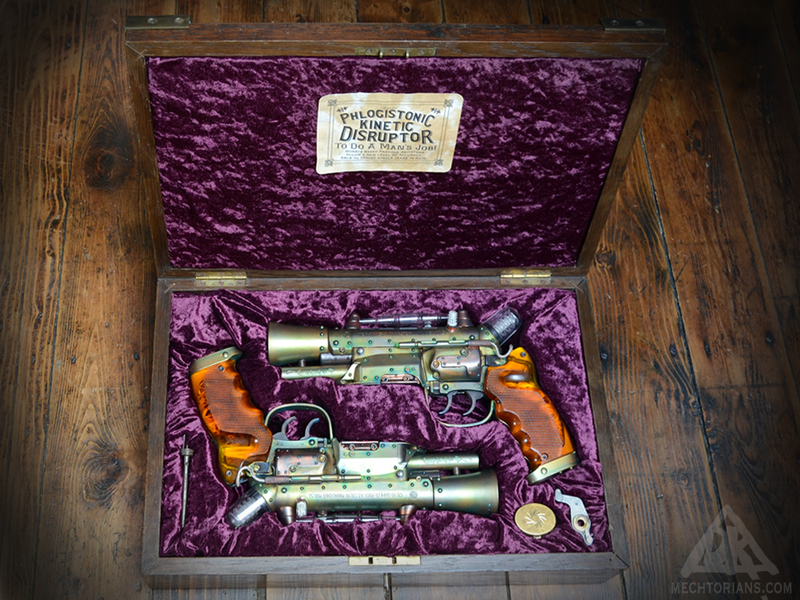 This time I have an upgrade to my Booth with all new display systems for my Mechtorians and Copper Creeps. I also have a prominent launch of a large new vinyl piece planned. More details on that to come very soon. Gordon Selwyn Bennett purchased a nice new topcoat and hat in a vivid green hue. So uplifted was he with his new apparel, that he wished as many people as possible should share in it’s finery. So he entered the first of what was to become large yearly races around Retropolis. With no mind for practicality or the Grand Prize he insisted on sporting the unsuitable clothing. Getting ahead of the crowd seemed the best way to show off his lovely jacket so he did just that. Staying there for the duration of the race. It was such a delightful surprise that this first time racer should be such a natural, that the crowd took him to their hearts. And afterwards the local team adopted his shiny green tone as their official colours. Acrylic, ABS, Epoxy, Lead, Steel, Rubber, Paper, Found Objects. 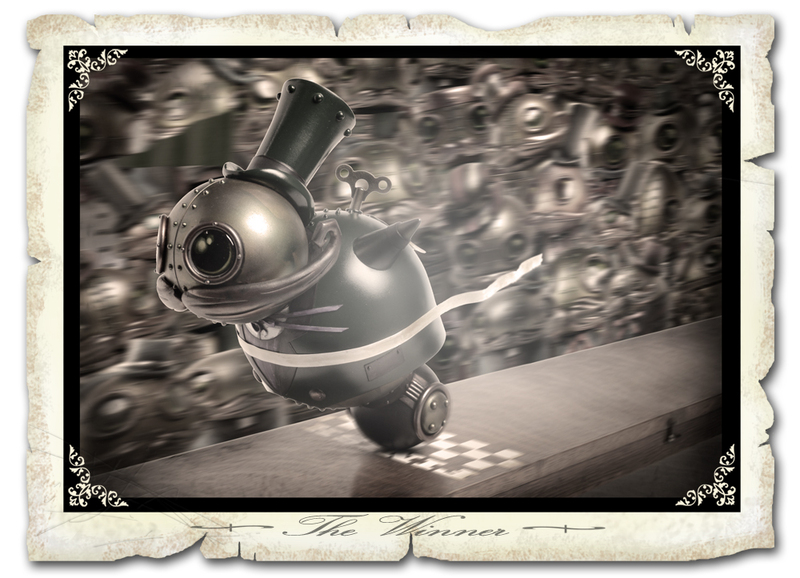 This new Mechtorian piece was created especially for the “A journey into the Universe of Art Toys” exhibition. He is currently on show at the Tolosa Puppets International Center at the Topic Museum in the city of Tolosa, in Spain. Organised and mounted by the awesome Art Toy Gama collective. I am honoured to be a part of an exciting new museum exhibition in Spain. 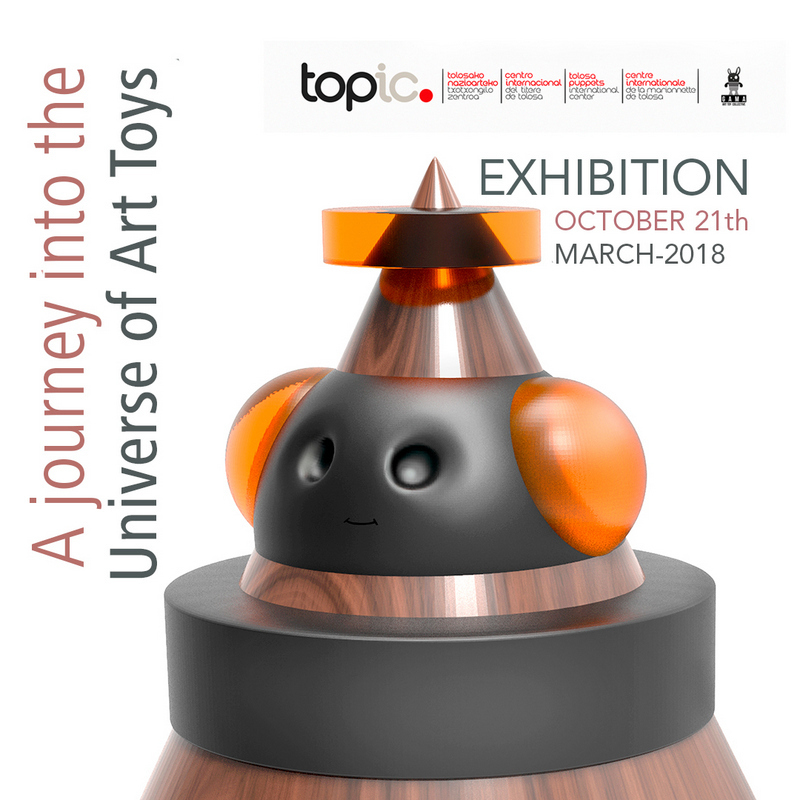 “A journey into the Universe of Art Toys” will be the twentieth temporary exhibition organized by the Tolosa Puppets International Center at the Topic Museum in the city of Tolosa,(province of Guipuzcoa), in Spain. The exhibition features works from 50 artists of different trends and disciplines, from 15 countries. Coordinated and lead by the Topic Museum and organized and curated by the International Art Collective “Art Toy Gama” and Fran Picazo. 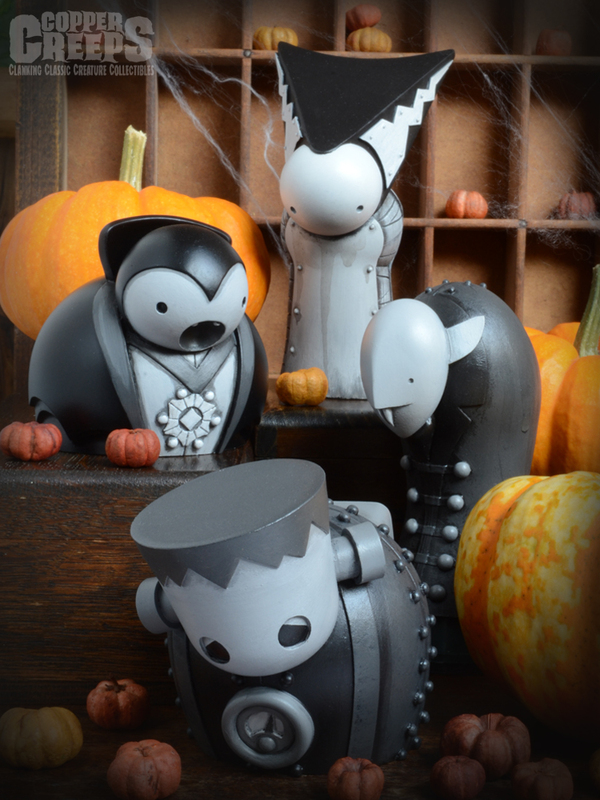 All exhibited pieces of art will be available to reserve and purchase through the Art Toy Gama Collective. My piece is a new Mechtorian character who is set to be a winner. Members of my Patreon page have been following his step-by-step construction over the last few months. He will be revealed to the world later in the month.